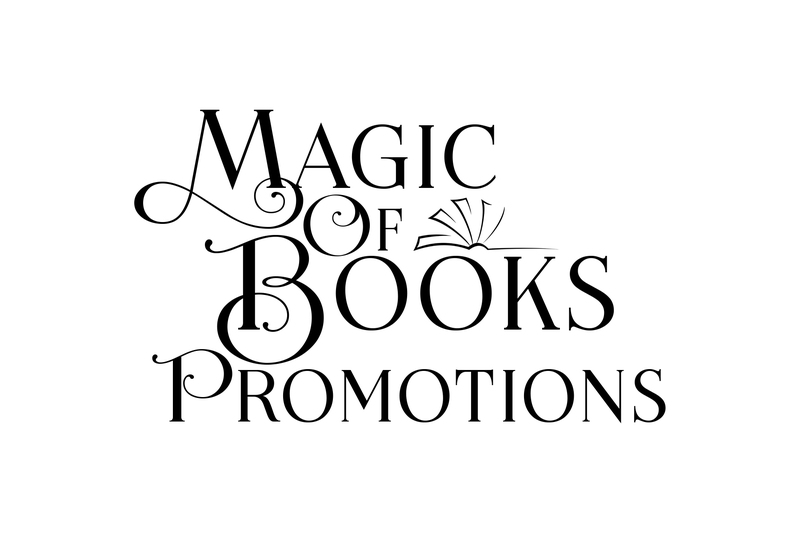 Born and raised in Western New York, award-winning author Laura Strickland has pursued lifelong interests in lore, legend, magic and music, all reflected in her writing. 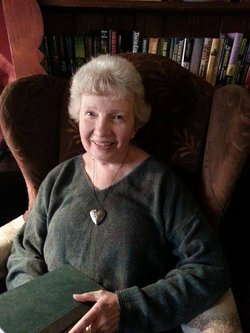 She’s made pilgrimages to both Newfoundland and Scotland in the company of her daughter, but is usually happiest at home not far from Lake Ontario, with her husband and her “fur” child, a rescue dog. 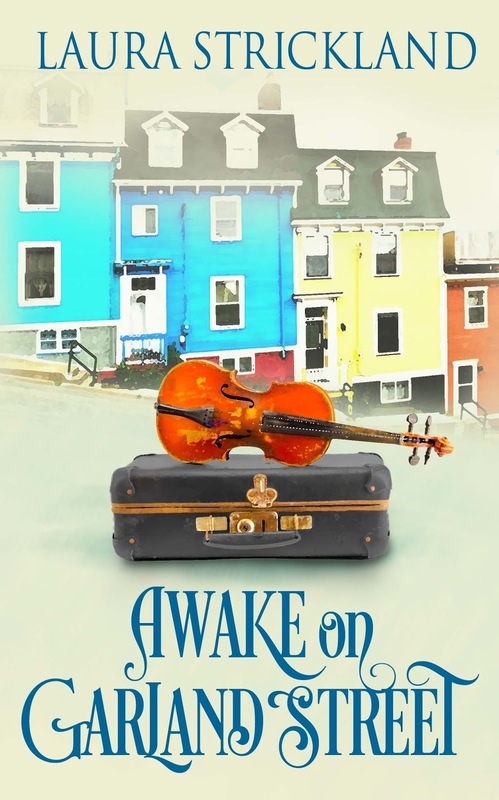 Awake on Garland Street is her sixteenth book with The Wild Rose press. 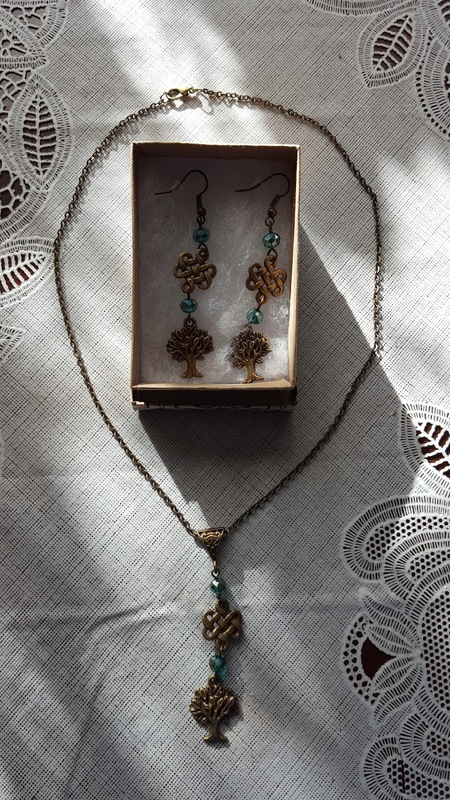 Brendan O’Rourke’s Irish heritage and his family tree are both important to him, so to celebrate the release of his story, Laura Strickland is giving away a Celtic Tree of Life pendant and earring set, specially hand-crafted by Pam of Mum’s Other Job!